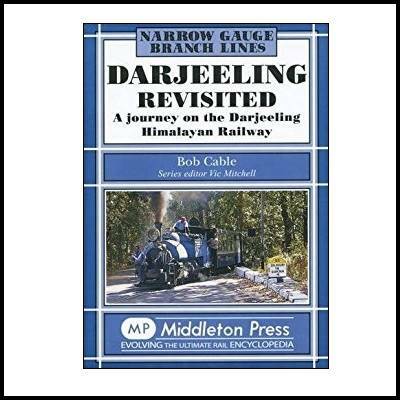 Narrow Gauge - Darjeeling Revisited (A Journey on the Darjeeling Himalayan Railway). 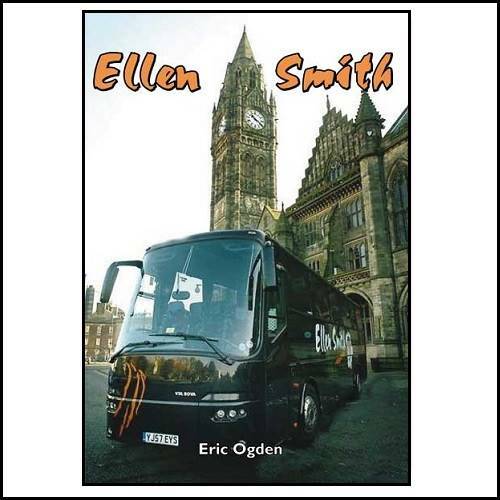 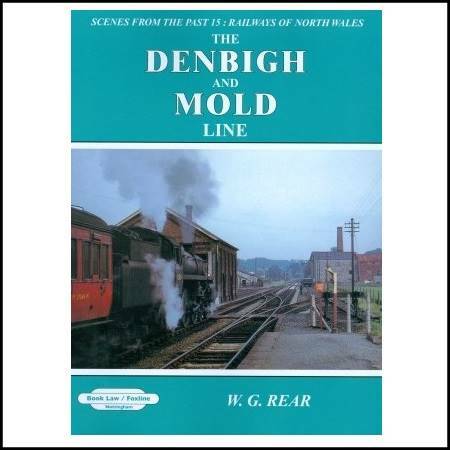 Herein is a journey over this remarkable line as may be seen by a passenger. 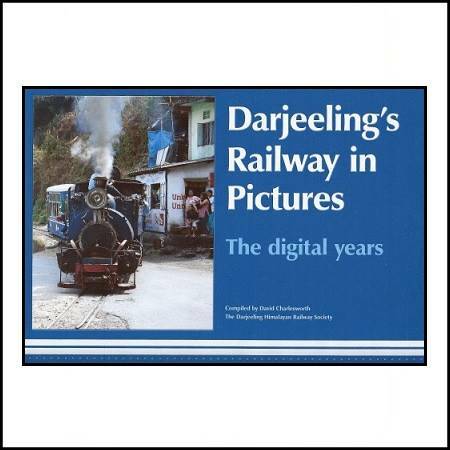 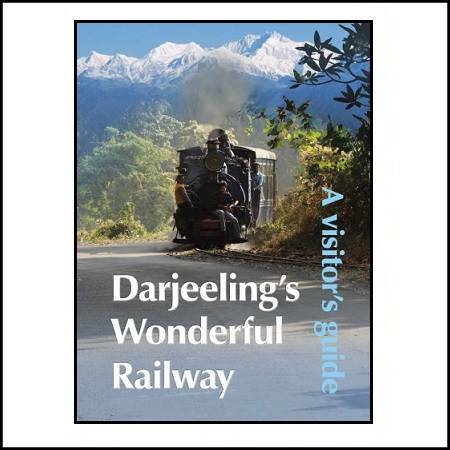 Darjeeling's Wonderful Railway - A Visitor's Guide. 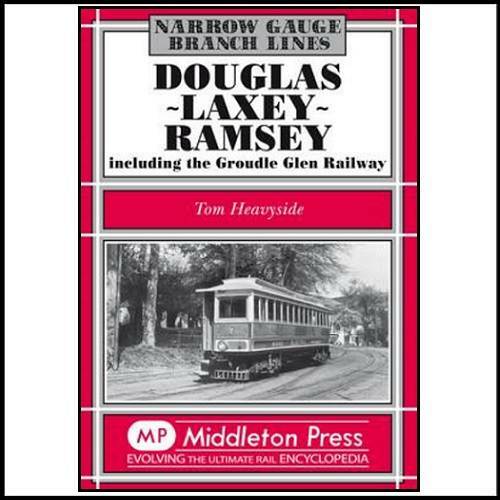 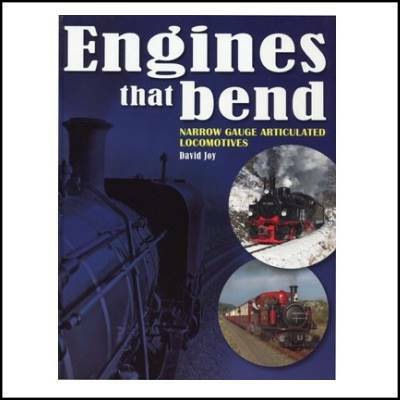 Narrow Gauge Branch Lines - Douglas - Laxey - Ramsey (including the Groudle Glen Railway). 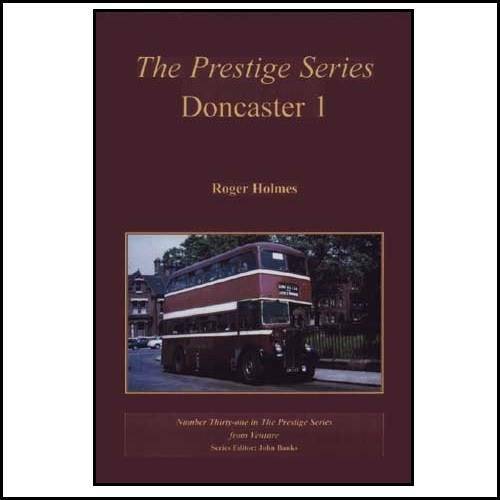 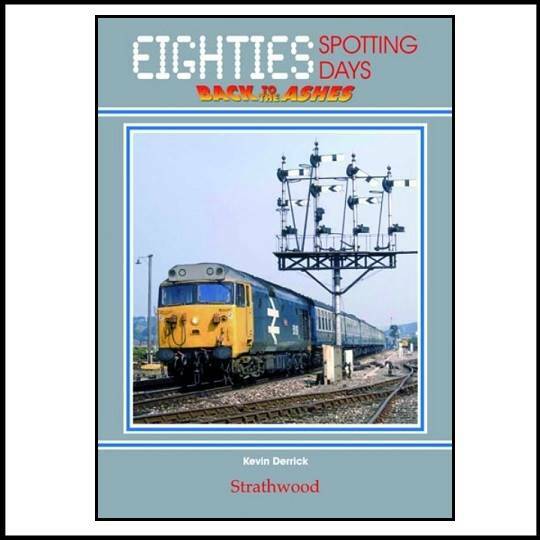 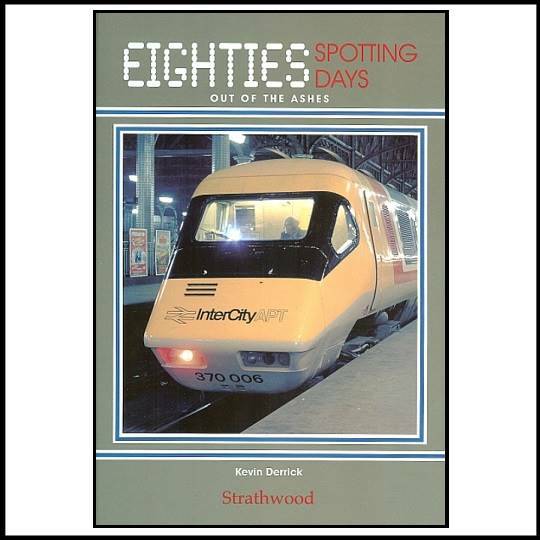 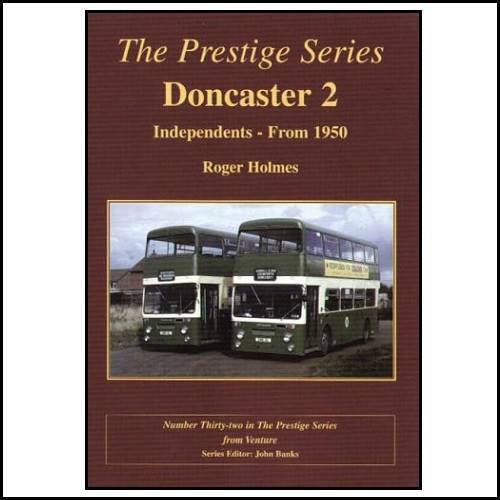 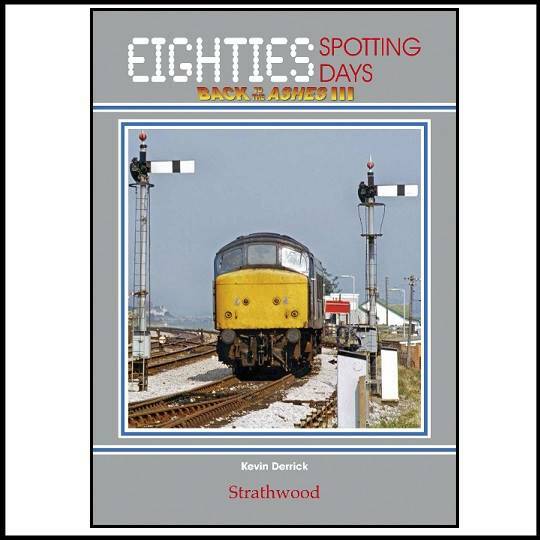 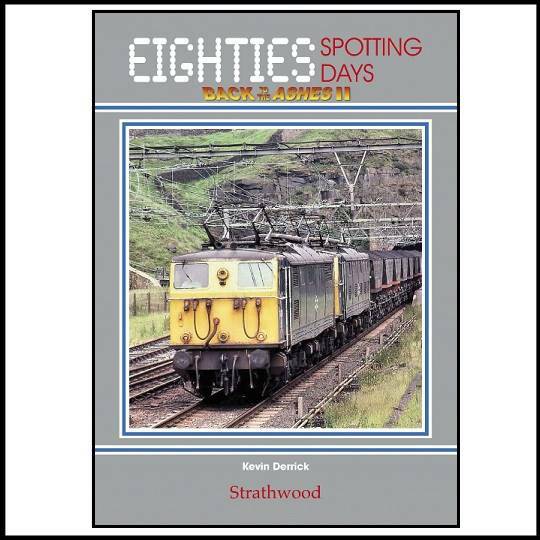 Our final look back into the 1980s for now, as our old favourites were dissappearing fast from traffic. 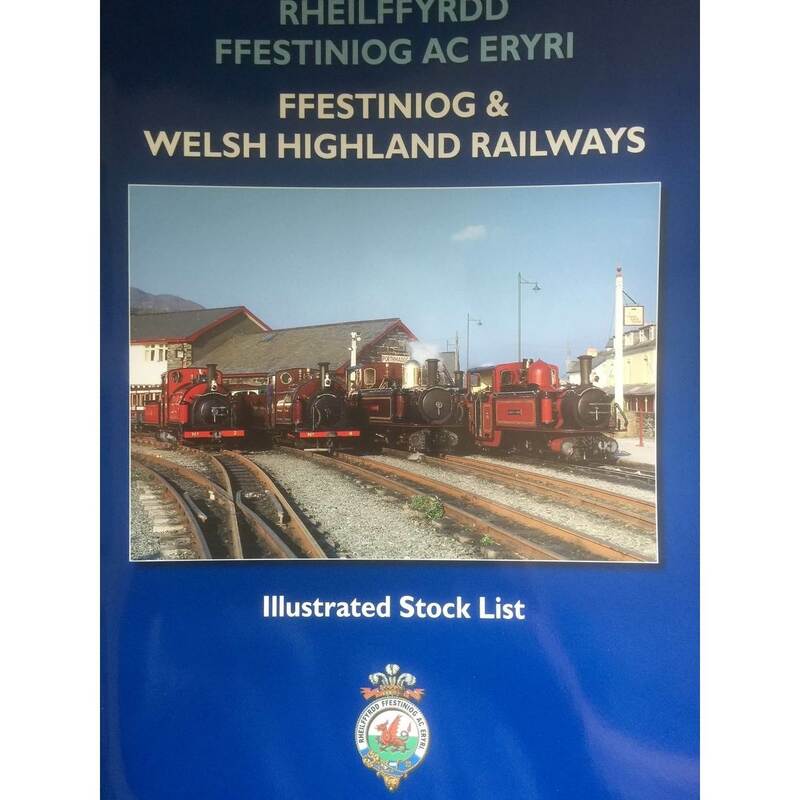 The Illustrated Stock List of all that is F&WHR. 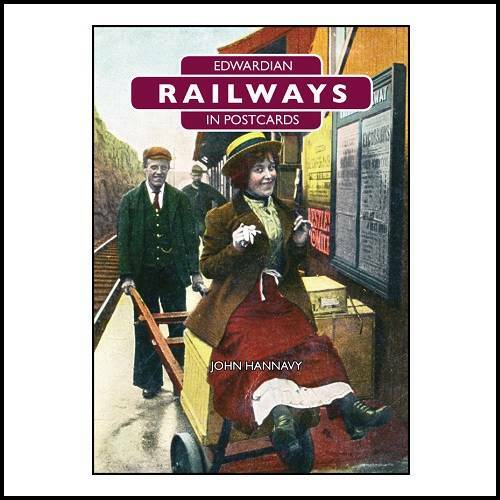 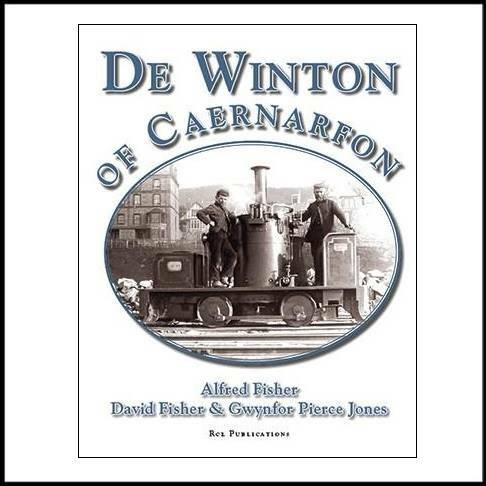 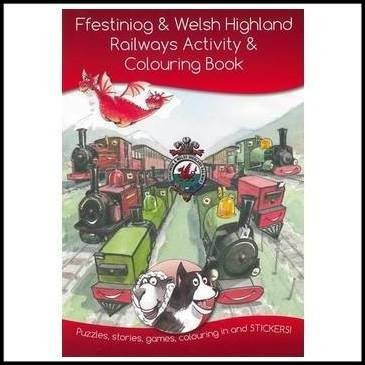 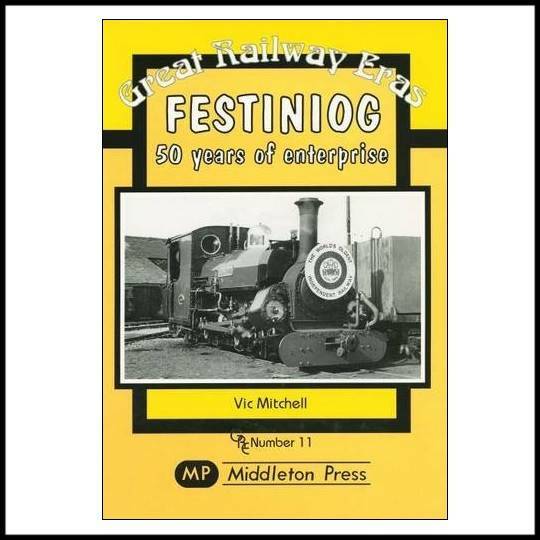 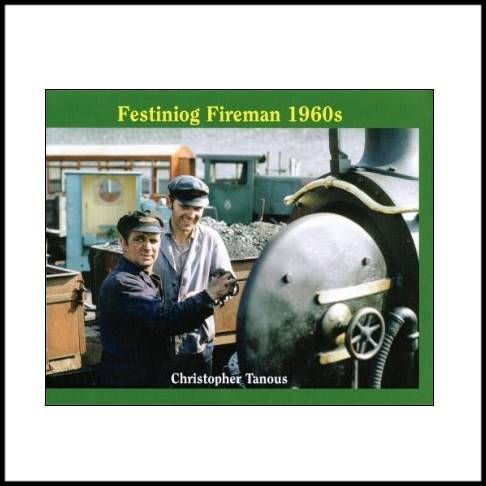 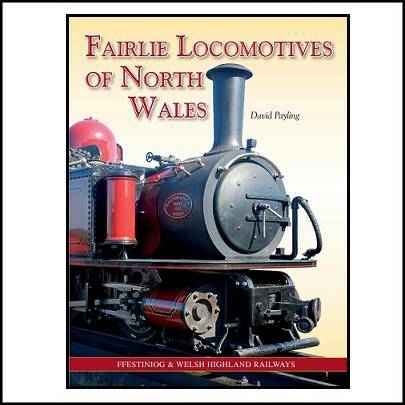 Great Railway Eras - Festiniog - 50 Years of Enterprise.